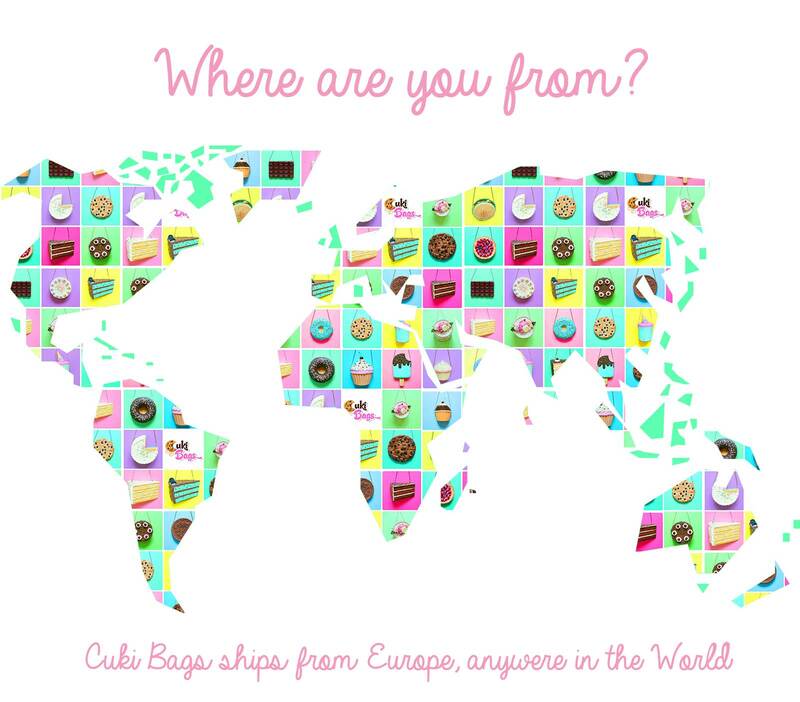 You are here because you have chosen to buy “one of a kind” and beautiful accessories designed and handmade by Cuki Bags. 1. Choose your favourite handmade product and add it to your shopping basket. 2. You will receive an order confirmation email with your order details. Please note that this is not an order confirmation, this is just a notice that we were informed about your intentions to buy. 3. We will verify your order details and afterwards, we will inform you when it is ready. As the item consists in a handmade product, it might be possible that the product will require an amount of 10-14 days, to be crafted into the final result, so please consider this prior to your order. If You’re having a special event, in the near future, please order the product within 4-6 weeks before the date of the event. After we confirm your order, all the details of your order and an advance payment will be required, to process your order further. 4. Once you place your order, an advance payment is mandatory. We accept Direct Checkout - credit cards, and payment through PayPal. Cards accepted :VISA, Mastercard, etc. 5. When the order steps are completed, you will receive a confirmation email. 6. Every product is carefully packed, in special boxes that keep them safe during transportation. 7. We ship through Post Office mailing service, that connects with the Postal Offices worldwide. Shipping is due to take about 7-16 days, depending on the destination. In some situations it may take a little longer than a week, that’s why we kindly ask you to consider this when ordering our custom products. 8. Once we get your order shipped, you will be provided with a tracking number, so that you can see the route of your package. 9. Knock-Knock! Home delivery! Enjoy your goods!